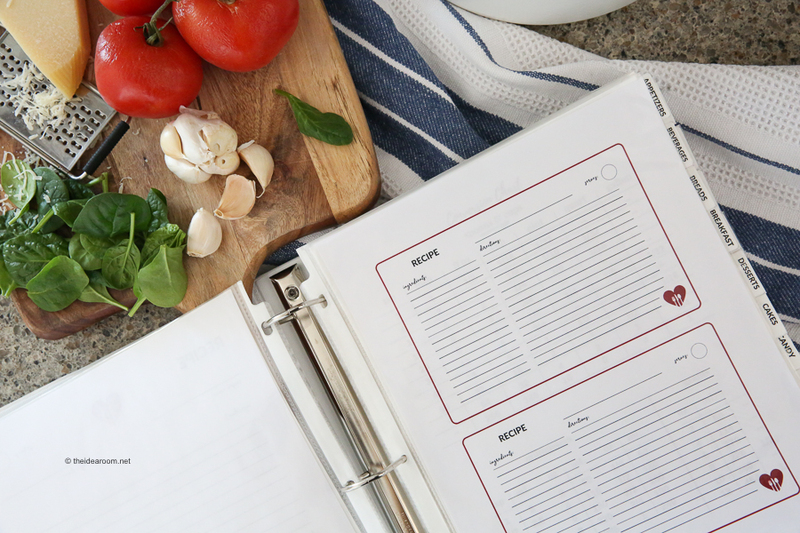 Get all your recipes organized in one easy DIY Recipe Binder. 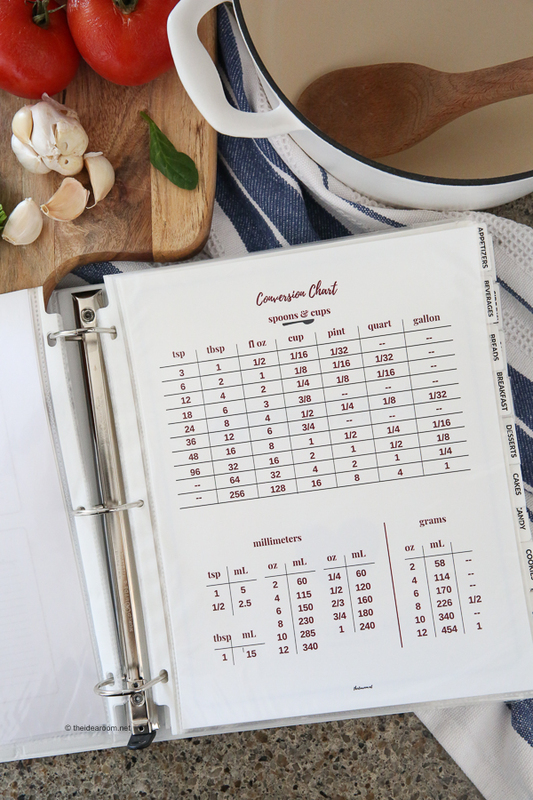 A printable binder that is customizable for all of your favorite family recipes. Grab your Recipe Binder kit here. If you are anything like me, your recipes are in a bit of an unorganized state. I had originally started placing them into a 3 ring recipe binder that was neat and nicely organized. But as time has gone by I have added all sorts of recipes to the recipe book. Recipes torn out of magazines, recipe cards given to me by a friend, recipes quickly scribbled on a piece of scrap paper, etc. Basically, most of my recipes were in a jumbled, unorganized mess. It was hard to find the exact recipe I was looking for. I have been wanting to overhaul the way I organized my recipes and finally got around to creating this Recipe Binder and I am excited to be able to share it here with you! 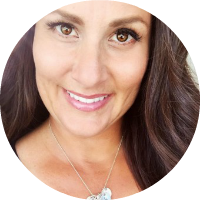 I love the idea of having all my recipes organized and in one easy place to find them. I also wanted it to be pretty. I wanted to be able to keep my Recipe Book Binder out on my kitchen counter top. So it’s really a fun piece of decor that is also completely useful and functional! 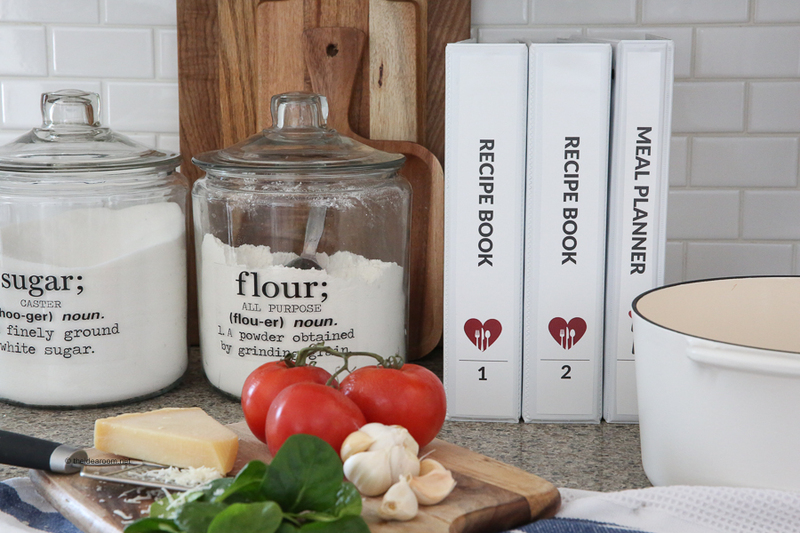 And because everyone has a different way they want their Recipe Book Binder to be organized, the recipe binder is easy to customize to how you want to use it. The following items are included in the recipe binder kit. Use this for the front cover of your recipe binder. I personalized mine so that it includes our name on the front cover. You can add your own family name on yours. Directions are included for you to add your name when your receive your download. Use this chart to help you make quick recipe measurement conversions while you are baking or cooking. 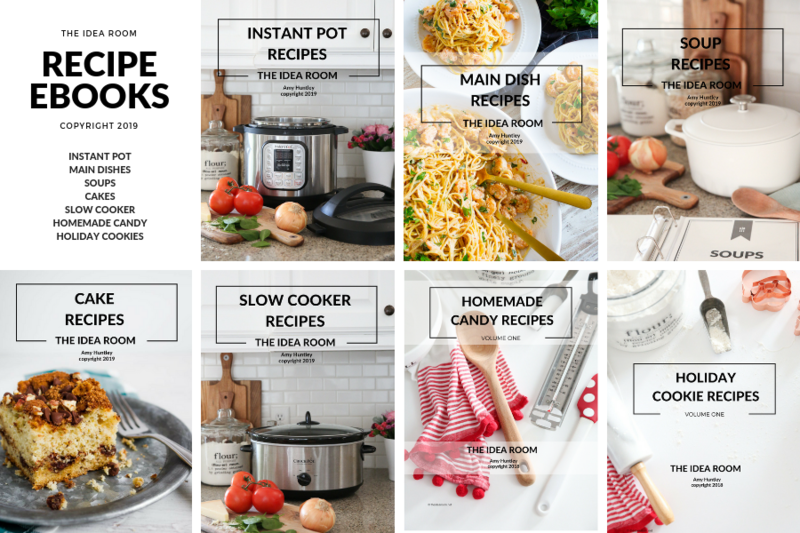 There are 29 recipe binder tabs that correspond with the category pages. These will need to be constructed on your own after printing. 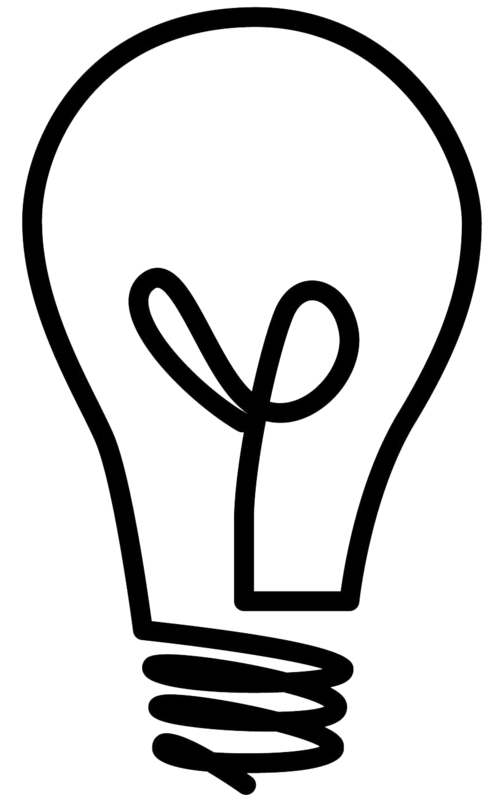 There are directions included for how to make them durable and attach them to your category pages. To learn how to construct them, follow the directions below a few paragraphs down. 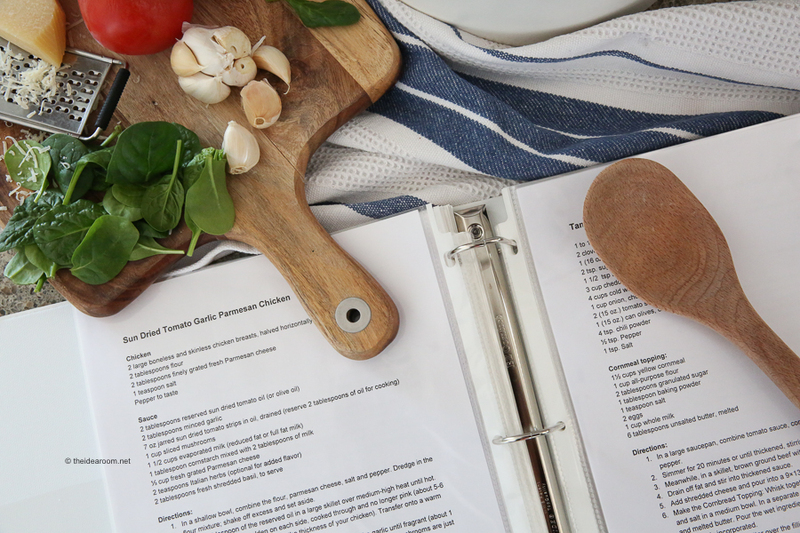 Want to add your own recipes to our Recipe Binder? 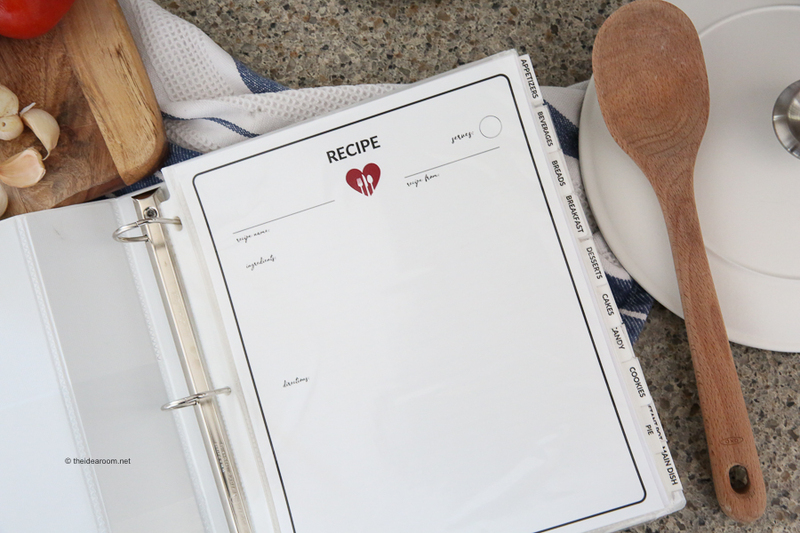 Use these printable full page blank recipe pages to add your own recipes to your recipe binder. There are a couple of different styles to choose from. You can write in your own recipes with your handwriting or we have an editable version you can update using a program like canva.com or a photoshop program. If you like to use the traditional 4 x 6 recipe cards we have provided some for you to use as well. They are cute enough for you to use to give away to friends and family too if they request a copy of your holiday recipe…or for a cookie gift exchange. Alright! Now is your chance to grab yours if you are interested by clicking on the button below. 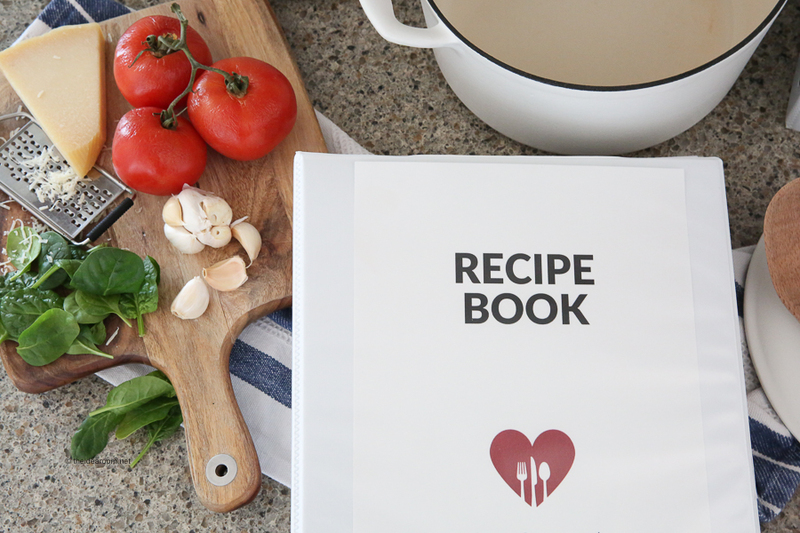 If you want to make sure your Recipe Book lasts for years to come, be sure to use a high quality laser jet printer. This way if you spill anything on your printable binder kit pages, the ink will not run and you can wipe your page off with a damp cloth. If you don’t have a high quality printer, you can take the Recipe Binder to a copy shop on a flash drive and have them print it for you! 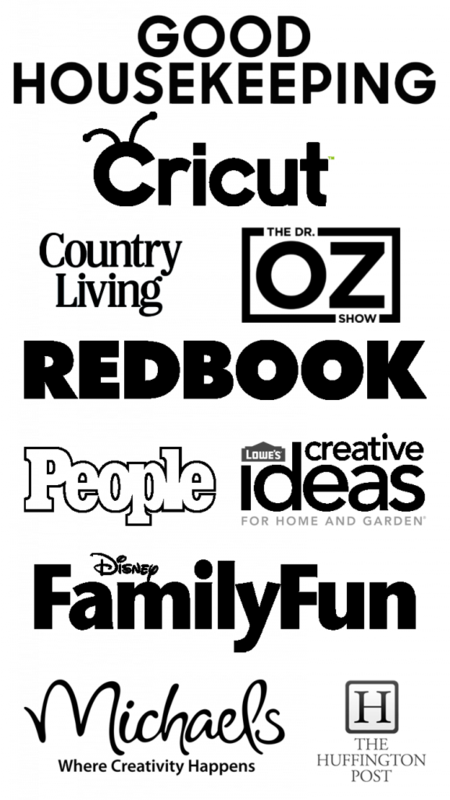 The paper and ink are usually a much higher quality than printing from home! 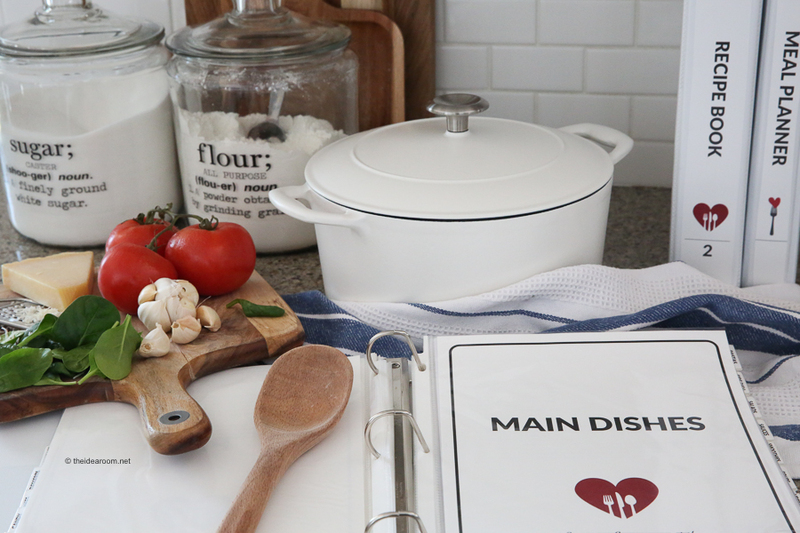 The binder will also come with a list of supplies you will need to complete your recipe book kit at home. 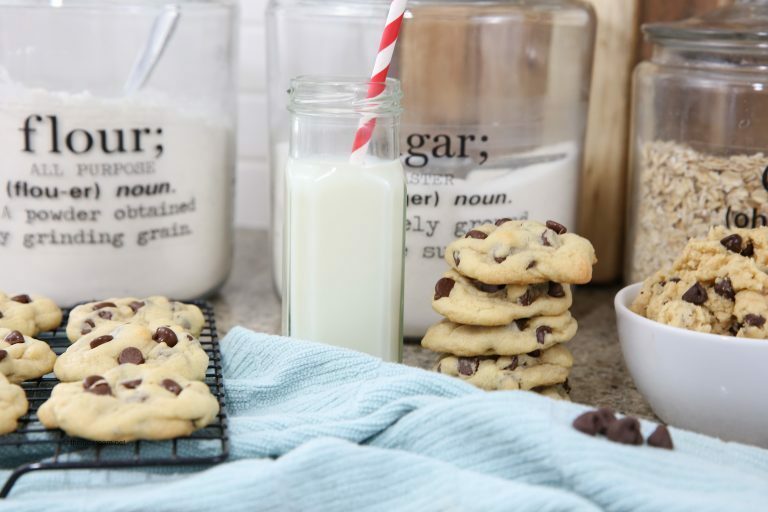 It also comes with some instructions for customizing some of the pages and recipe tabs if you want to add additional category pages, or personalize with your family name, etc. To make your own DIY recipe binder tabs simply follow the directions below. I have found that when I make the recipe binder tabs this way, they are sturdy and last a long time. Print your category page binder tabs on some heavy white card stock. This is the printer I have which has worked great for several years. 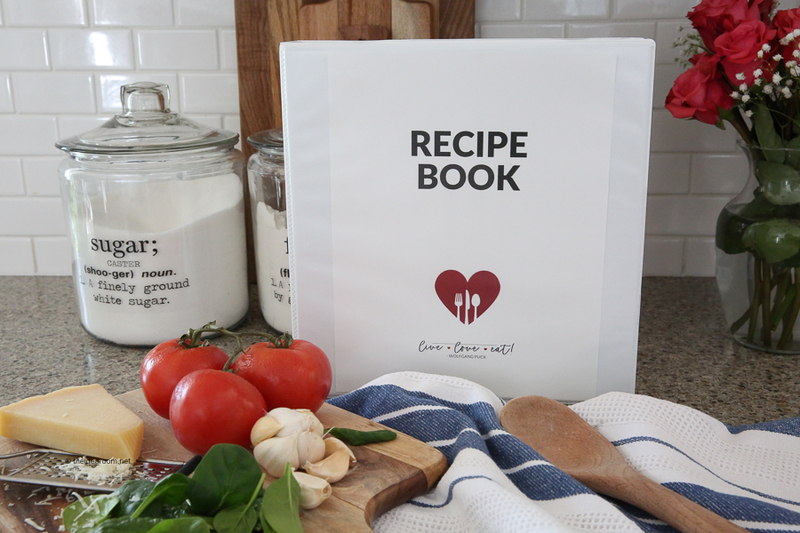 If you don’t have a great high quality printer, you can get the Recipe Binder Kit printed at your local copy shop so it will print in a nice high quality. Cover the front of the recipe binder tabs with clear packing tape (yes…I am serious!) or you can laminate it with a thinner lamination…the thick is too hard to fold. Cut our the binder tabs. Tape one onto the front and back of the cover category page after it is in your plastic sleeve. Use regular tape or double sided tape. 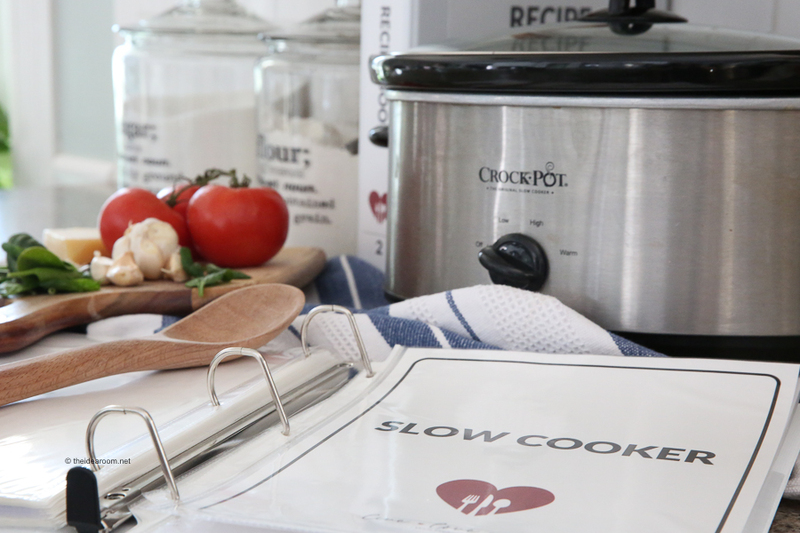 Be sure your recipe category pages are printed on a nice heavy white card stock paper. This will provide sturdy pages for your recipe binder. Enjoy your recipe binder kit! I would love to see yours if you end up grabbing one! Stay tuned for more printable fun to come! I also just finished up the Recipe eBooks you guys have been asking for! To grab them simply click on the link below! 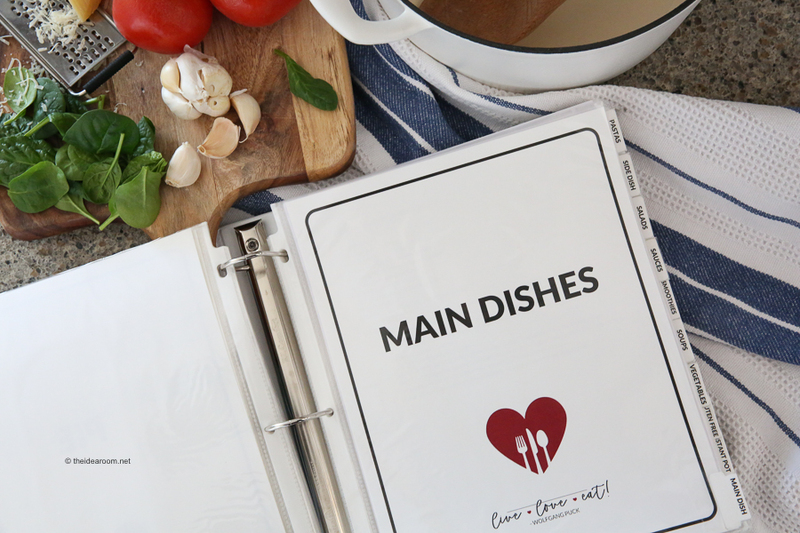 So many delicious tried and true family recipes to fill your Recipe Book Binders with! These are perfect for organizing & I am all about that! It’s an easy way to find recipes.